Remember: In order for the Divi Client Safe to work, you must have Divi from Elegant Themes. If you do not have it you can purchase it here. Once you have it, please install it on your self-hosted WordPress website. Stop pesky clients messing up your work of art with this simple & effective plugin. 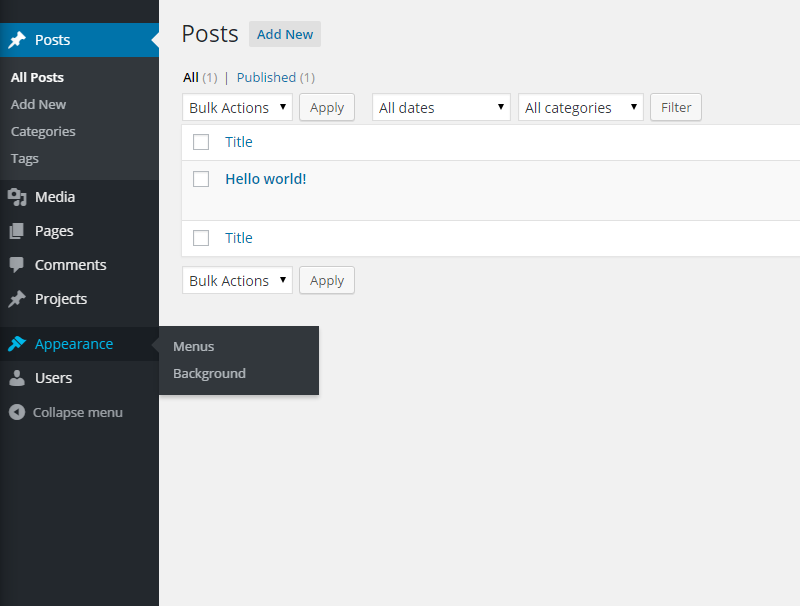 It also hides any update notifications for plugins, themes and WordPress that might try and sneak onto other pages. This leaves clients with a cleaner menu with only the options they need to create and manage content. It doesn’t delete those pages, it just hides them from the menu, so you can still access them via their URL. When you’re working on a site you can deactivate the plugin via ‘http://YOUR-DOMAIN.COM/wp-admin/plugins.php’ and then reactivate it to hide the menu items again.